Instead of a total remodel in this room, you can update one or two things to make it look more up-to-date. A jetted tub costs between $1500 and $4000. A sink and cabinet costs $500-$1500. Lower cost improvements include: new mirror, new faucet, added shelving and updated showerhead. Heated towel bars are a nice touch and cost about $100 each. Another economic activity would be to replace the grout in this room. Probably the most affordably improvement you can do is to paint a room. Hardware updates can make doors and light switches look new. Updating light fixtures is great way to make a home look stylish and up-to-date. Lighting comes in all price ranges starting with economic Ikea. An attractive ceiling fan will cost between $100-$300 depending up the style and size. Make small windows look larger by hanging drapes at ceiling height. You can cover a toekick by adding stainless-looking peel-and-stick laminate strips. They sell for about $12 per foot. If your front door looks like it has had better days, think about painting it, re-staining it or replacing it. Update your thermostat to a programmable one for under $100. Your home can be wired for a single remote system for lighting, air, heating, audio, etc… for $500 to $5000. Simply organizing belongings can make a big difference in your home. The price to do this will depend upon the type of organization systems you invest in for this project. 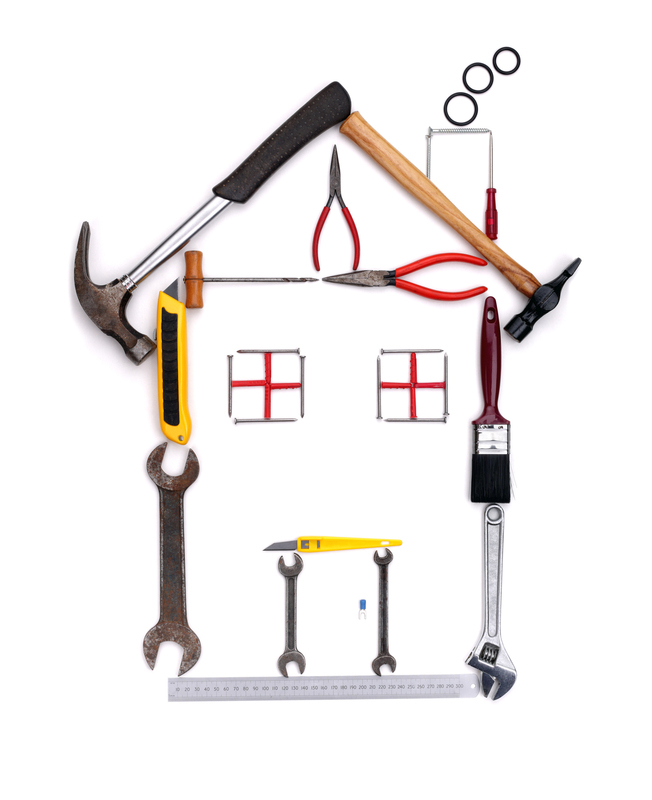 Need help with your home-improvement projects? Contact Sibcy Cline Home Services! This entry was posted in Home Maintenance, Home Services, Selling A Home and tagged Affordable home improvement tips, Home maintenance, selling your home by susanaknabe. Bookmark the permalink.